The story of Queen Kota or Kota Rani as she was also known. The trials and tribulations that she witnessed during a very volatile period in History. 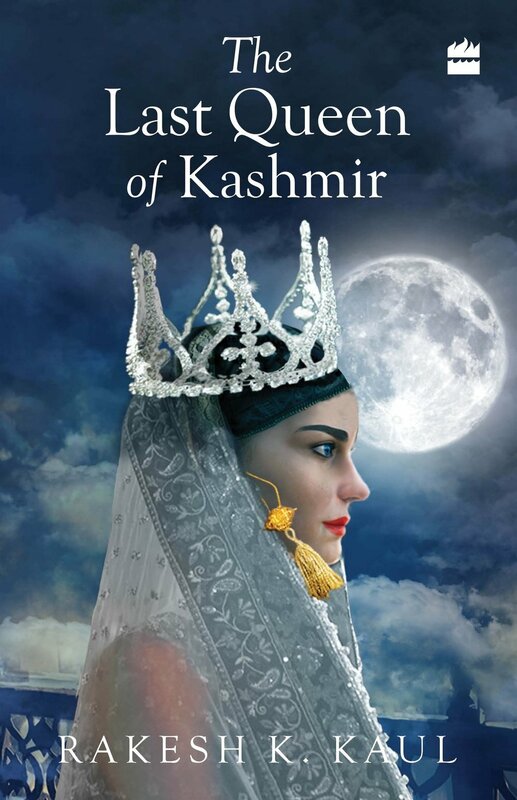 And of course the tragic end of the Last Queen of Kashmir.